OPEN ALL YEAR LONG – From 8:30 to 18:00 hrs. 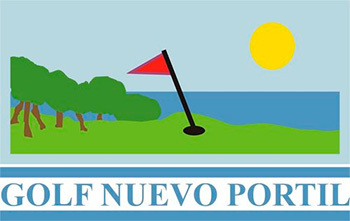 Golf Nuevo Portil is located 18 kms away from Huelva and 91 kms from Seville. From Cartaya: access through National 43, direction El Rompido.